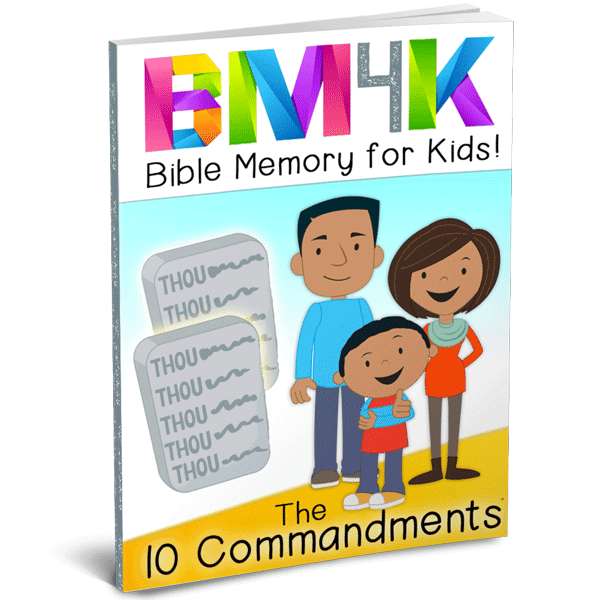 Learning the Ten Commandments can be easy and fun with our suggested resources! 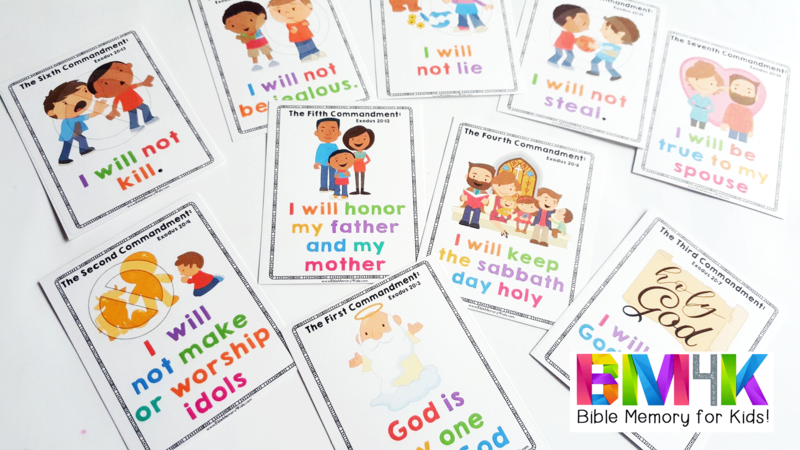 Try our Ten Commandments Bible Memory Pack for full-color Bible Verse Charts, Coloring Pages and Verse Sticker Templates. You Shall Have No Other Gods This is a bible coloring page of the first commandment, with a picture of a One Way sign pointing to God. Teach children that there is only one true God, and one way to eternal life. You Shall Not Make Idols This is a bible coloring page of the second commandment, with a picture of people worshiping a golden calf. Teach children that we are not to value anything more then God. You Shall Not Misuse the Name of the Lord This is a bible coloring page of the third commandment, with a picture of beautiful flowers and vines covering the name God. 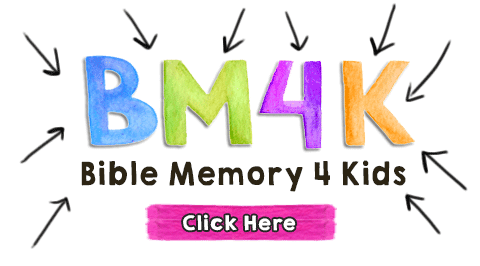 Teach children that we are to use God's name appropriately with Love and Respect. 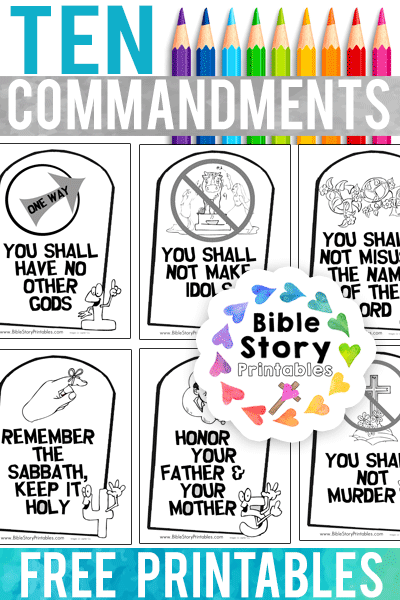 Remember the Sabbath, Keep it Holy This is a bible coloring page of the fourth commandment, with a picture of a finger with a string around it to remember. Teach children that we are to work hard, but we are also to take time to rest, and rejuvenate, and spend quite time with the Lord. Honor Your Father & Your Mother This is a bible coloring page of the fifth commandment, with a picture of Father and Mother in a heart shape bubble. Teach children that we are to bring honor to our parents, not only in our words, but in our actions as well. You Shall Not Murder This is a bible coloring page of the sixth commandment, with a picture of a cross and flowers over a grave. Teach children that we are to value the lives of others as much as we value our own. You Shall Not Commit Adultry This is a bible coloring page of the seventh commandment, with a picture of a newly wed couple. Teach children that we are to stay faithful to the partner that we choose to marry. You Shall Not Steal This is a bible coloring page of the eighth commandment, with a picture of a robber trying to get away with some loot. Teach children that we are not to take what isn't ours. You Shall Not Lie This is a bible coloring page of the ninth commandment, with a picture of someone pledging to tell the truth while their fingers are crossed behind their back. Teach children that we are to be honest with what we say and do. 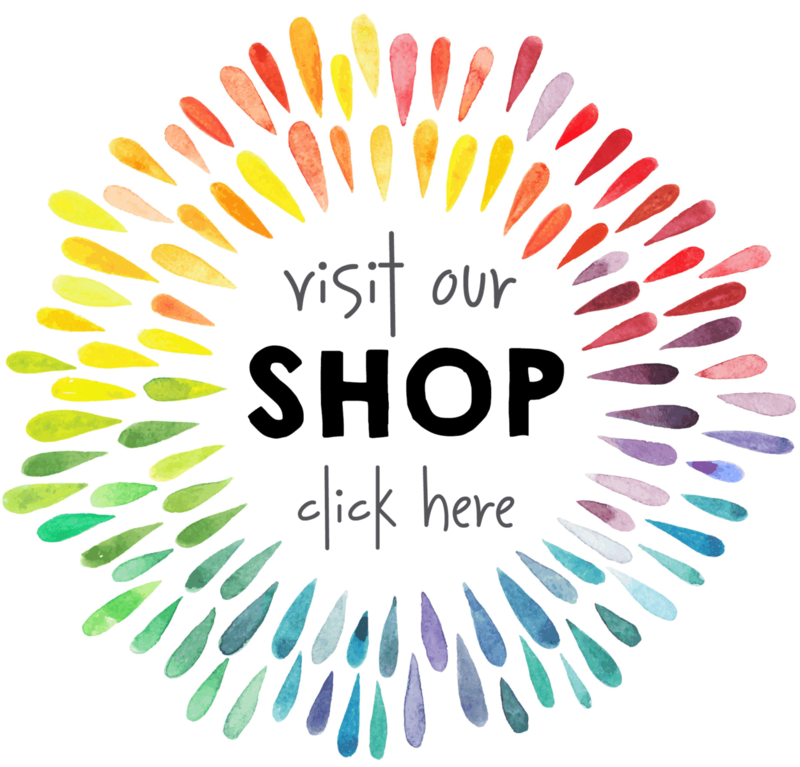 Older children can be reminded that there is no gray area, and a lie is a lie. You Shall Not Covet This is a bible coloring page of the tenth commandment, with a picture of someone considering the riches of another. Teach children that we are to be content with what we have, and not to desire what someone else has.